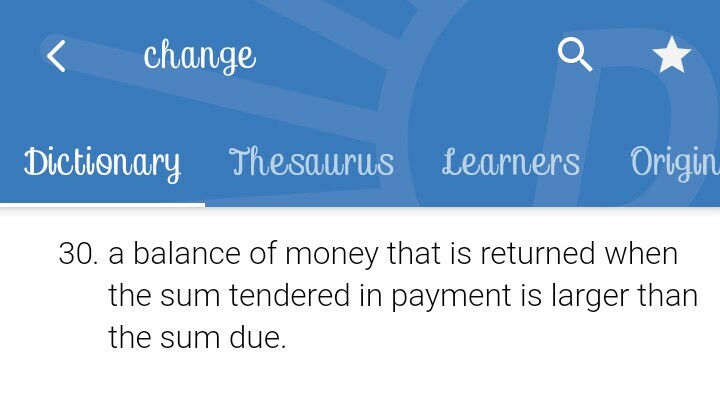 I have heard and seen some English teachers correct their students for saying "Give me my change." 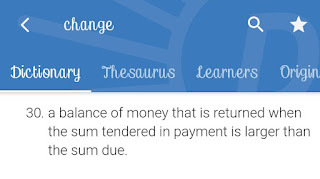 Their argument is that "balance" should be used instead of "change" for reasons best known to them. 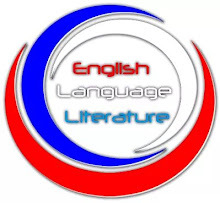 As a result, they advise their students to say "Give me my balance". Do you agree with this? Well, no matter how convincing their reason may sound, I think they are wrong if not ignorant. It is never wrong to say "Give me my change." 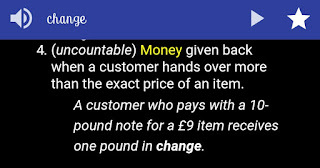 In monetary terms, a ​change​ is the "money given back when a customer hands over more than the exact price of an item." 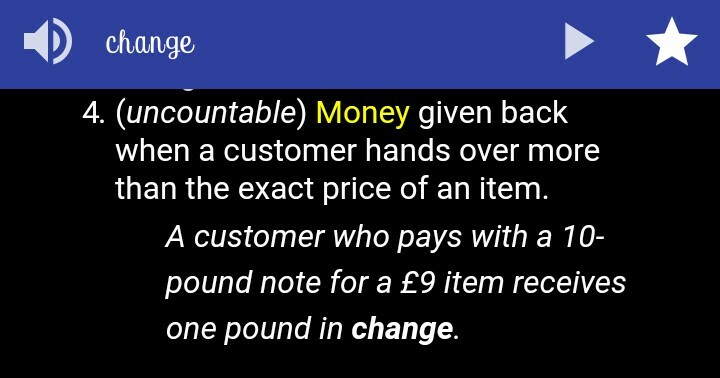 Simply put, change is the amount you receive ​for paying in excess (that is, more than required amount). However, a ​balance​ is the amount you ​pay​ in addition to what has already been paid in order to clear your debt. 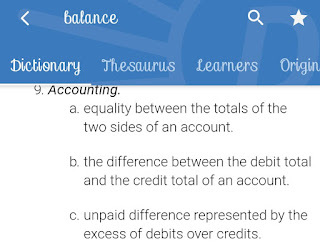 It is the difference between an amount due and an amount paid. Before I proceed, check out some definitions of these terms on some online English dictionaries. 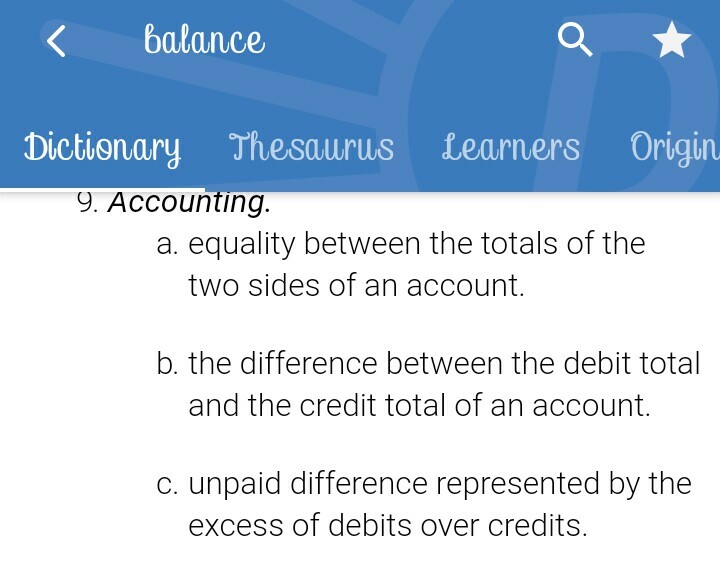 Check out the third definition. 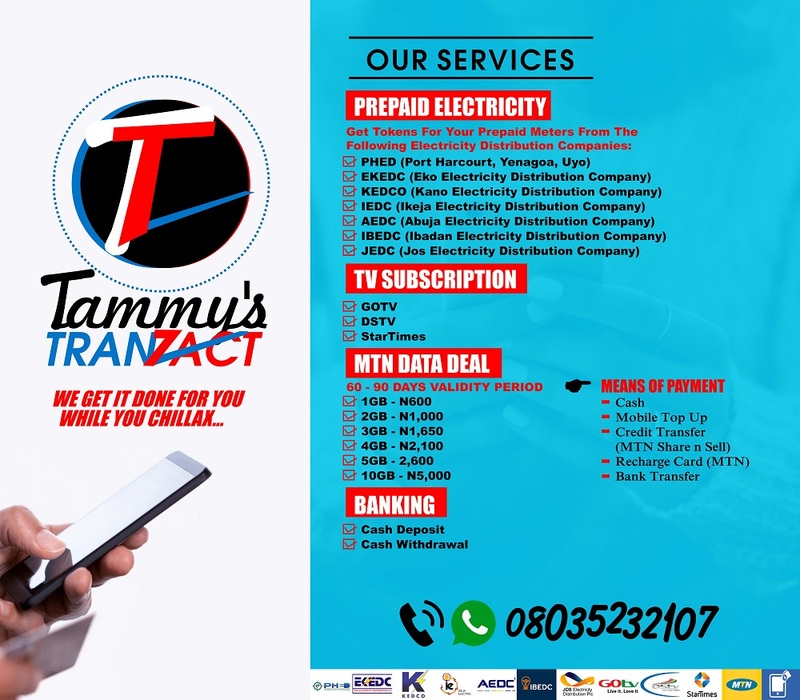 For example, if a bag costs #500, and you give the seller #1000, you have a change of #500 to receive because you paid more than the required amount. On the other hand, if a bag cost #100, but you could only pay #50, you have a ​balance​ of #50 to give the seller in order to clear your debt. 1. Driver, you are supposed to give me a ​change​ of #50. 2. I still had a ​balance​ of 500 dollars to add up after making the first payment. In a nutshell, both balance and change are very correct but not used in the same context. 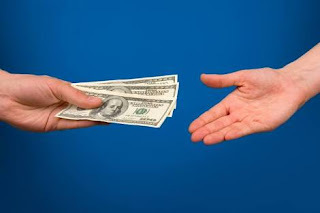 You receive​ a change (from a seller) but ​pay​ a balance (to a seller). Use these words appropriately.